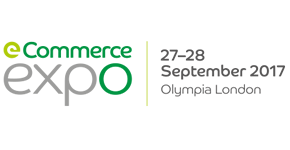 At Ecom Expo London 2017 Raja Ray, Director of Products and Solutions at Verifone, recalled that 5 years ago Black Friday was unknown in England. The first few years retailers were battered by unprecedented demand, leading to crashed websites and detrimental logistic failures. 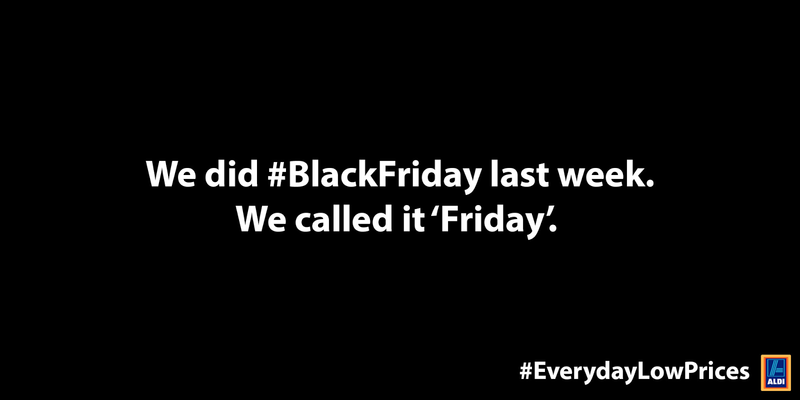 Since then businesses have become organised but still struggle from the headache of the unpredictability that is Black Friday.